5. Load regulation is measured from 20% to 100% rated load, and other output at 60% rated load. 6. Each output can work within current range. 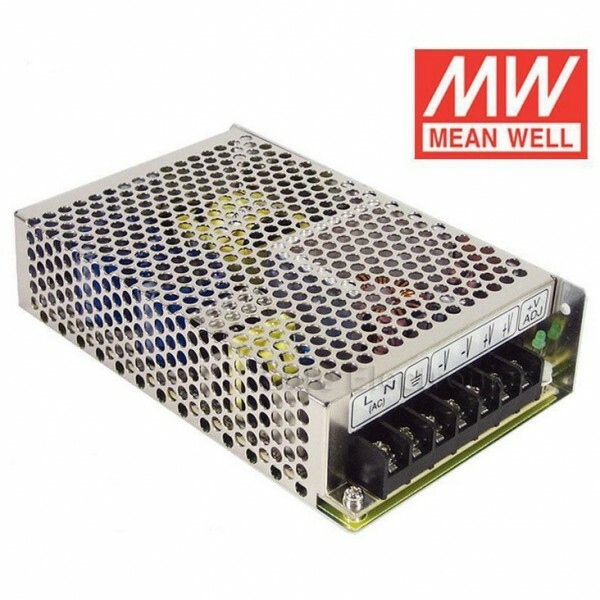 But total output power can't exceed rated output power.